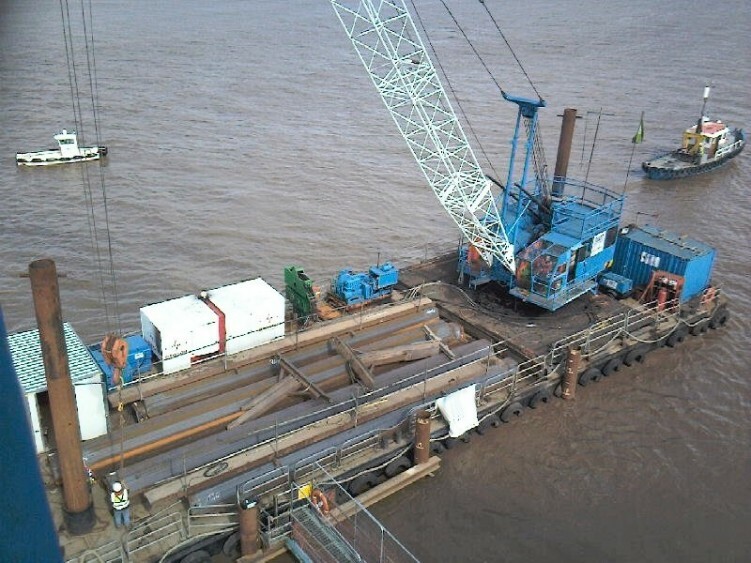 Vessel Type: 35m x 11m pontoon crane barge with a marine specification TC218 80 tonne Linkbelt crane. Application: For general lifting and piling operations. Ancillary Equipment: 2 x 20 metre x 610mm spud legs, 20 metre x 11 metre clear deck space, deck winch, 3m jib extension giving the option of 2 hook blocks, 1 whip and 1 heavy lift. Use Parameters: Shallow, sheltered waters and tidal works. 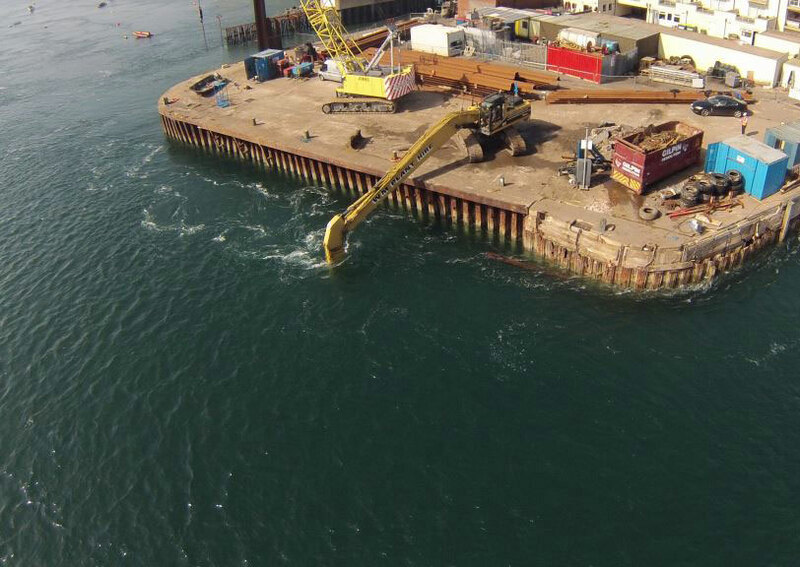 Statement: Found crane barge 20 metre x 11 metre deck space.